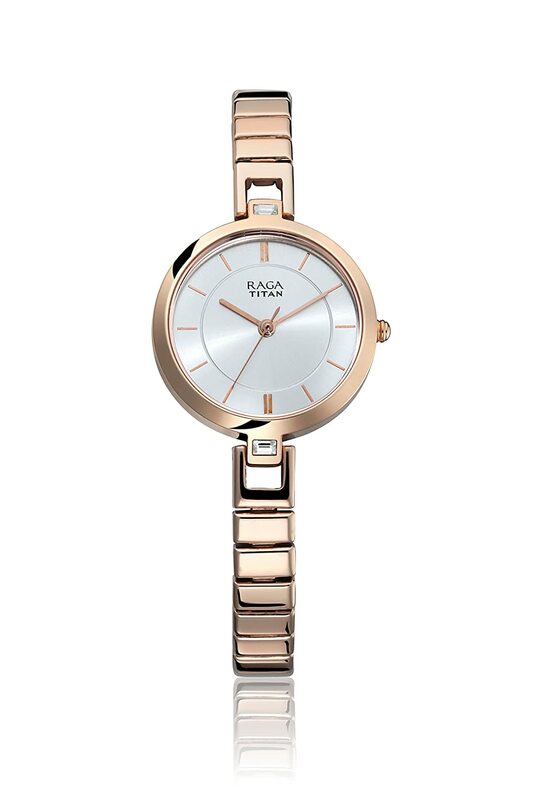 Buy Titan Raga Viva analog silver dial women's watch of Rs 3,916 only. Few days left. No coupon code required, just click Buy Now.